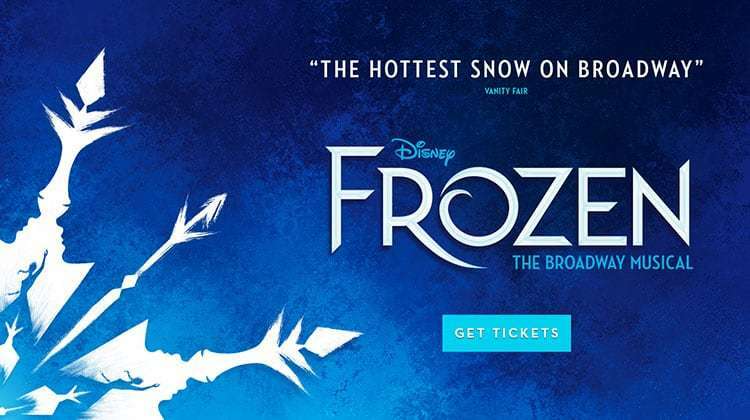 Disney’s Broadway musical Frozen has confirmed a London run, opening at the Theatre Royal Drury Lane in autumn 2020. 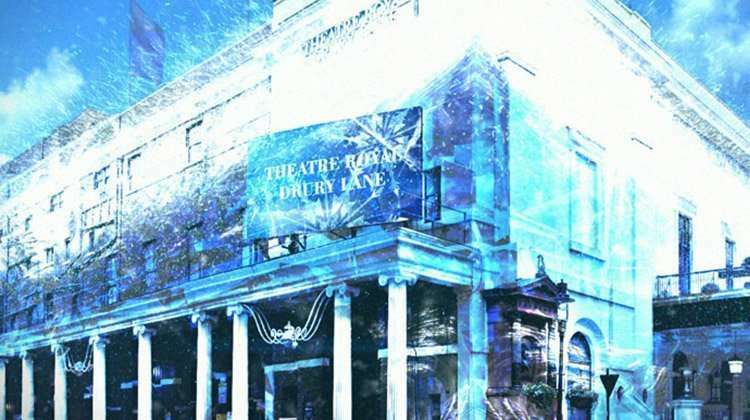 Directed by Michael Grandage, the musical stage adaptation of the Academy Award®-winning film will re-open Andrew Lloyd Webber’s Theatre Royal Drury Lane following a £45-million refurbishment. 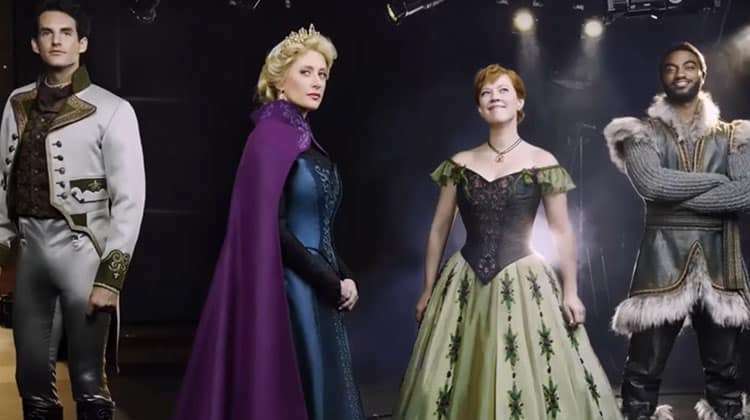 A timeless tale of two sisters pulled apart by a mysterious secret, the musical features all the songs from the film including ‘Do You Want to Build a Snowman?’, ‘For the First Time in Forever’ and ‘Let It Go’ plus new music written for the production. 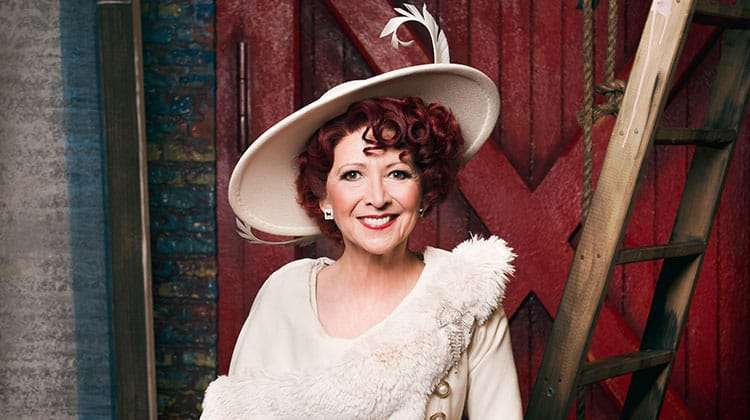 The musical has breathtaking costumes and sets designed by Olivier Award-winning Christopher Oram and choreography by Tony, Emmy and Olivier Award winner Rob Ashford. Music and lyrics are by Kristen Anderson-Lopez and Robert Lopez with book by Jennifer Lee. 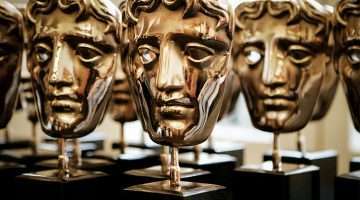 No news on casting or when tickets will go on-sale has been announced.